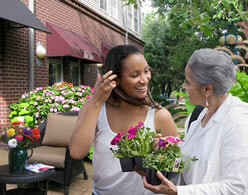 In general, all retirement communities offer important services and features, which are common throughout the community. 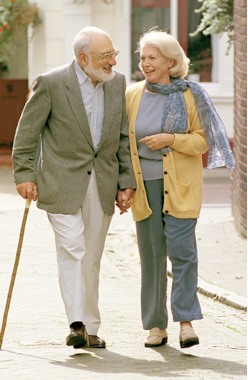 Transportation, housecleaning, building security, emergency call services, and planned events are just a few of these services you will find common to our urbanSenior communities and other retirement communities. However, we would like you to remember a few things, which set us apart from others.